The World Series of Poker (WSOP) is well underway at the Rio All-Suite Hotel and Casino in Las Vegas, and with the Main Event just 2 1/2 weeks away, several offshore internet sportsbooks have set the lines on poker’s next world champion. 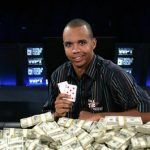 Leading the pack at BetOnline.com are Daniel Negreanu and Phil Ivey, each at +5000 (50/1), while over at Bovada.lv, Ivey and Sam Trickett are favorites at +8000 (80/1), with Negreanu close behind at +10,000 (100/1), along with Erik Seidel, Jason Mercier and John Juanda. The problem with betting the Main Event — because of its enormous field and huge variance — is that it’s unlike any other wagering proposition in the world. Last year’s Main Event drew 7,221 players. If history echoes and the field hits the 7,000 mark, it means the average player — which, by definition, is most of the field — is 6,999/1 to win outright. If you really want to have money riding on this event, though, it might be worth visiting poker forums where you can often find players selling little pieces of themselves. 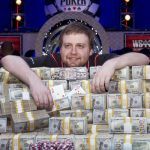 Since the odds of decent players cashing in the event — as opposed to winning it all — are actually pretty good, this can be a far more reliable way of making some money, while still having a longshot at a really big payday. Failing that, there’s always proposition betting available at Bovada, whether on outcomes like the color of the final flop (all red or all black is +350 or 7/2), or whether the final winning hand will be two pair or better (-120, 4/5), or one pair or worse (-120, 4/5). 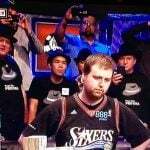 Meanwhile, one player you won’t be betting on this year is “Godfather of Poker” Doyle Brunson. 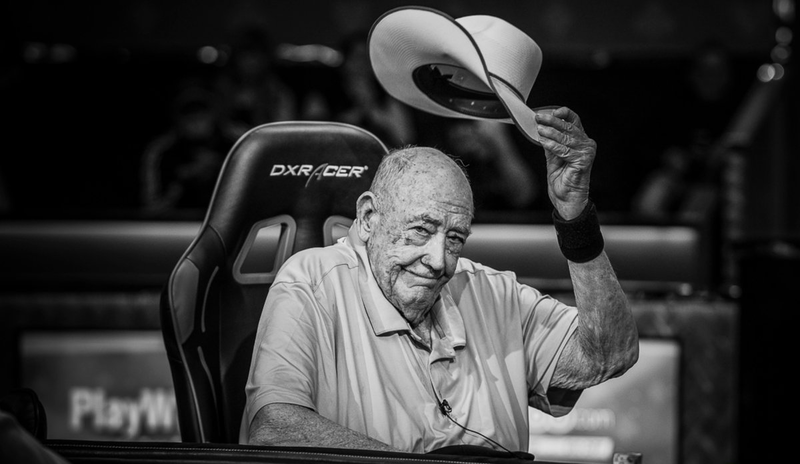 The much-revered octogenarian poker legend tossed his cards into the muck for the final time — in public, at least — on Wednesday. Brunson, who gave up playing the full Series several years ago due to his increasing frailty, recently announced his retirement and that this week’s $10K 2-7 lowball event would be the final tournament of his career. 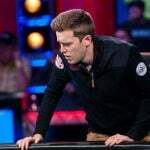 Fittingly, the two-time Main Event bracelet holder made a deep run in the event on Wednesday, finishing tenth before leaving the building on his mobility scooter to a standing ovation from all in attendance. I am going to quit poker because I’ve been married to the most wonderful woman in the world for 57 years, and she’s not in very good health, and I’m going to spend our last years together as much as we can,” Brunson told the Las VegasReview-Journal.